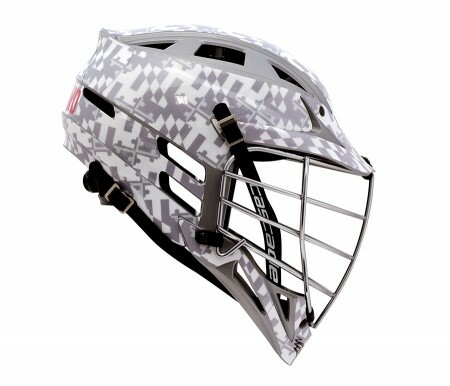 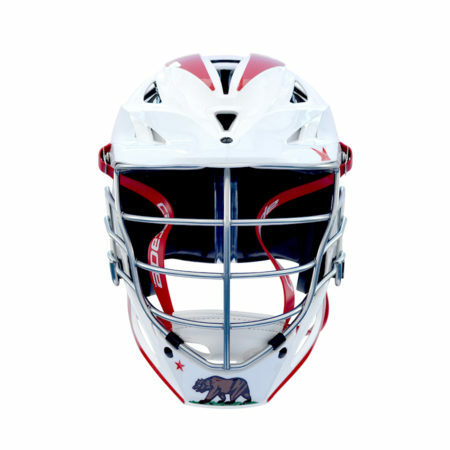 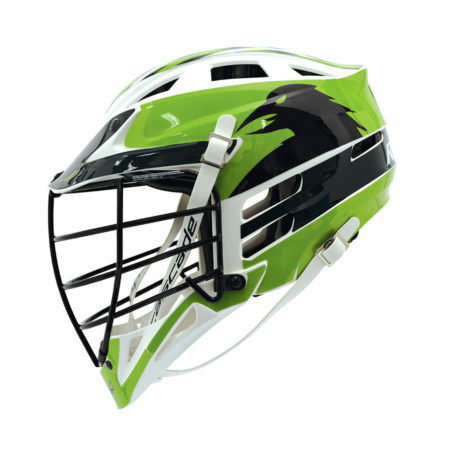 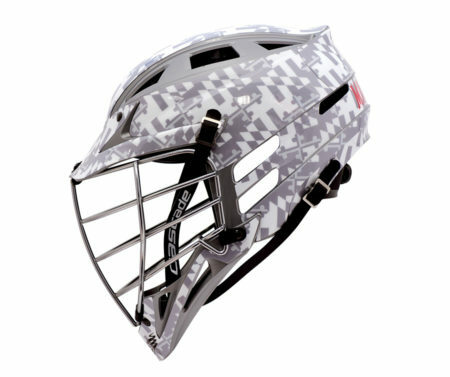 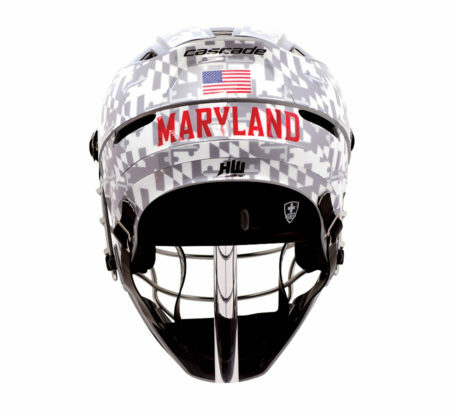 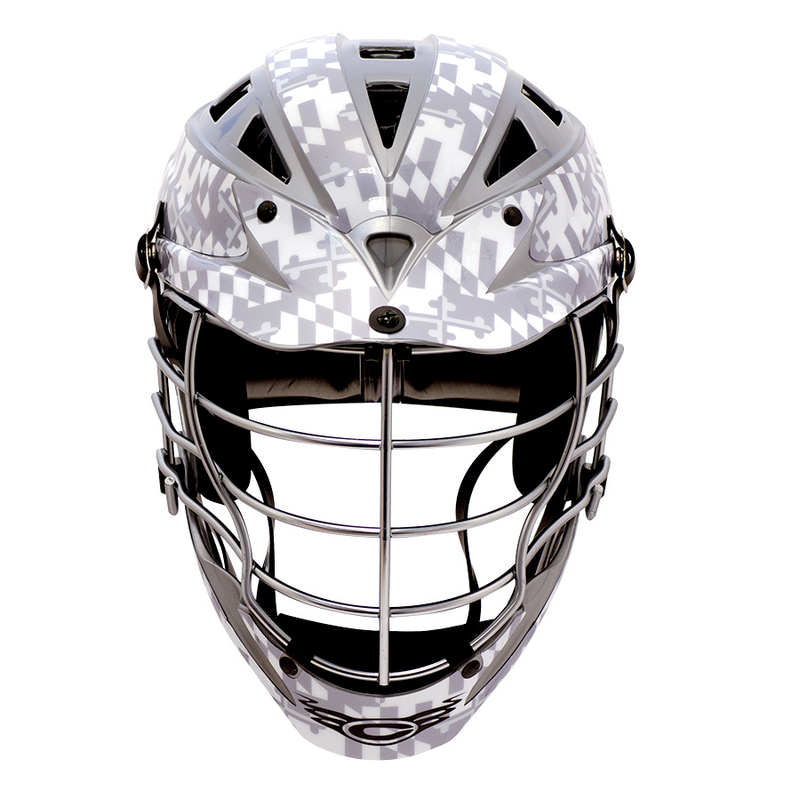 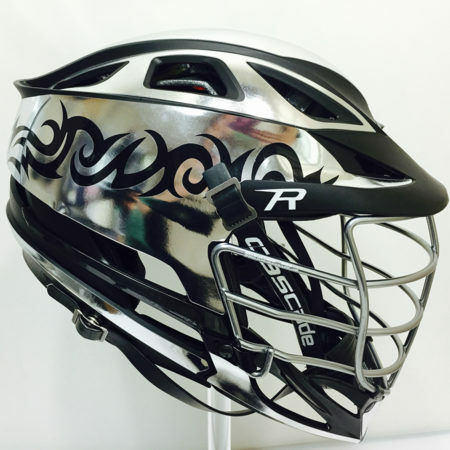 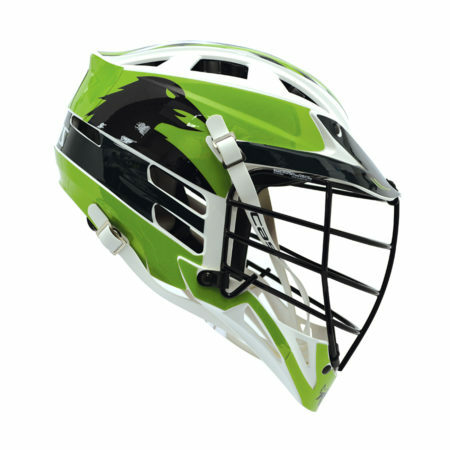 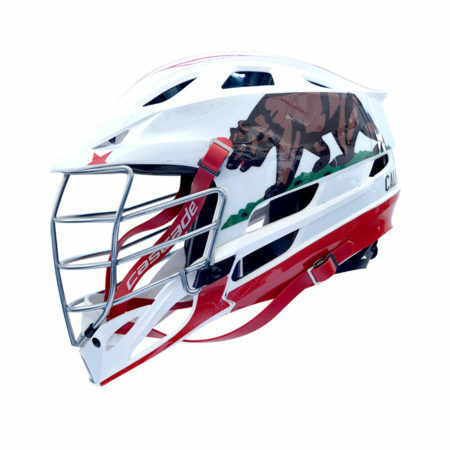 Get your full HeadWrapz decal for your lacrosse helmet today and show your Maryland pride. 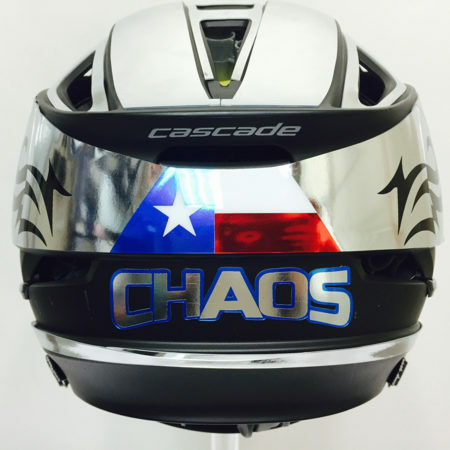 Another original design by THE Original. 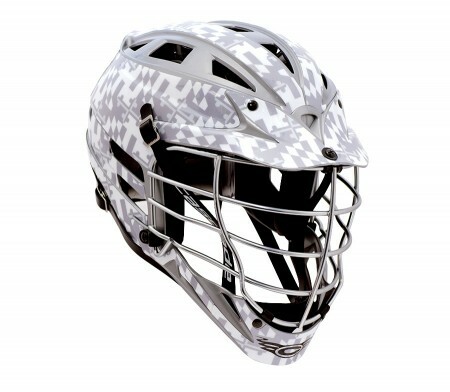 HeadWrapz.